Doplo Region is remote and fascinating. 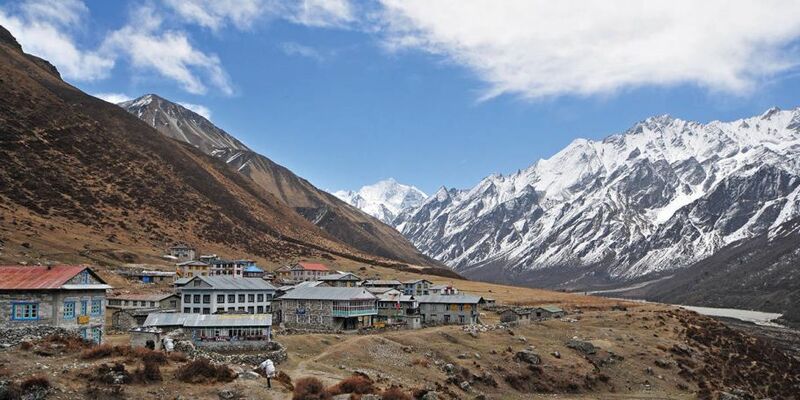 Confined by the Dhaulagiri range in the south and east, the mountains Sisne and Kanjiroba in the west and Tibet towards the north, it showcases the extraordinary untouched beauty of the region. It was popularized by the film “Caravan”. 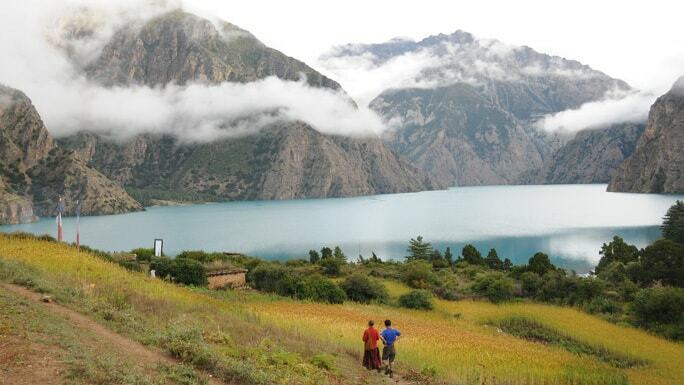 Lake Phoksundo with its turquoise waters is the major attraction during Dolpo trekking. Hidden valley, a land of mystery, scenery and peace. Yarsha Gumba(Corylopsis sinensis) one of the most expensive herb famous for health benefits is found here. Six-passes trekking which gives you the countless unmatched himalayan scenic beauty and natural sceneries. Excellent views of Dhaulagiri Massif, Kanjiroba Peak, and the most admired Shey-Phoksundo Lake. Dhorpatan Hunting Reserve, the only hunting reserve under Government of Nepal. After breakfast, our tour guide will show you some historical places in Kathmandu valley such like Pashupatinath Temple, Durbar Square, Monkey Temple and Boudhanath Stupas. 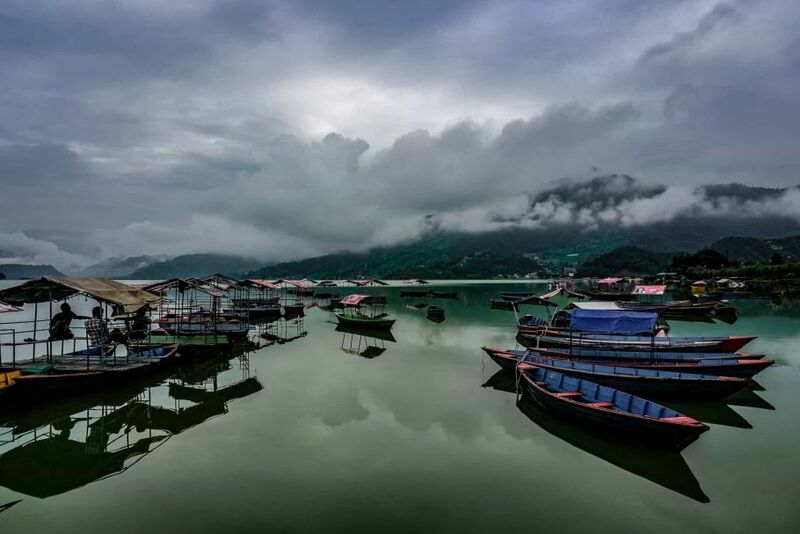 We follow the Tribhuwan and Prithvi Highways along with Trishuli, Marsyandi and Seti River to Pokhara. From here we continue driving to Beni following Naudanda and Nayapul. Then we drive along the bank of Mardi River to reach Beni. From here we start spending our night in tented camp. We start our trekking to Tara Khet via Singa Bazaar which follows the trails along the bank of Beni River with views of mountains and small villages at distance. We take short rest at Singa Bazaar, the place where we can find lodge, tea houses. Then we continue walk to the Tara Khet. The whole trekking takes approx. 7 hours to reach Tara Khet from Beni. We start trekking to Panchey through gentle ascend trail passing small villages. Then we move to Torka, crossing suspension bridge over Beni River. Afterward we move to Junla and dollows the flat passing trail through villages, forest and green hills to reach the bank of Danyga Khola. Here we see the typical houses and local habitants, mostly Magar community involved in farming. 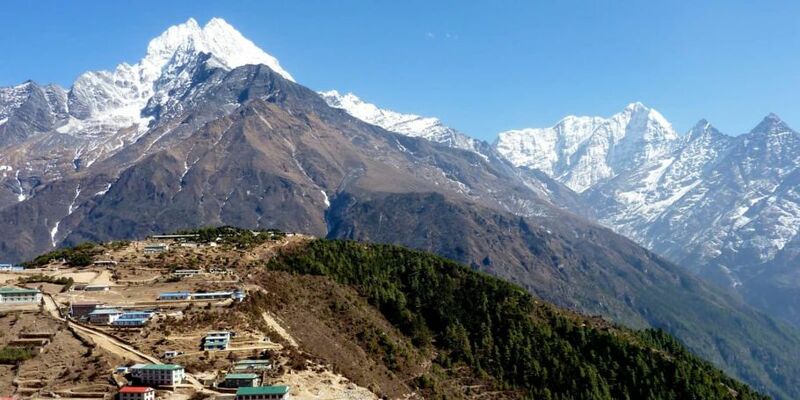 Trekking to Dharapani give an experience to walk in ascend and descend path with the spectacular views of green hills, forests, typical houses and views of Dhaulagiri, Mana Pathi Himal. The infrastructure and development of Dharapani village is far better than any other villages in this region. Today we follows quite long ascend path through small village and forest with pine, oak and rhododendron. Later we walk to the flat trail for couple hour to reach Muna where we spend overnight at tented camp. It takes approx. 7 hours to reach Jaljala La via Lumsum and small village Moreni. Jaljala La is alpine grass land atop a ridge where we can experience the panoramic views of Dhaulagiri range. People living in this region follows the Tibetan culture due to the close link with Tibet. We face most of the trail as flat until to the Dhorpatan. We trek along to the bank of river passing through oak, pine, juniper and rhododendron forest. Dhorpatan is the place where we roads from Baglung, Rolpa, Rukum and Beni meet. We also find small airport here. Here we can go for hunting by paying small Government fees. There are some interesting place you should never miss such Monastery and chortens. You can spend a day visiting the local markets, typical houses with wooden roofs. We also get enough time to understand local peoples and their culture. We trek to Phagune Dhuri Pass through a grass land and sparse forests. The forest is surrounded by green hills, the trail goes steep down passing villages, terraces and a suspension bridge over Pelma Khola. After that, we ascend gently to the Takur, small village where people are involving with their daily activities. We walk down all the way to Pelma crossing a wooden bridge over Pelma Khola. During our walk, we can see several villages, terraces, green hills and local people. Pelma is small village where the people are involved with the farming. After crossing the Pelma Khola, the trails follows up all the way to Dhule, village at a certain height. It takes approx 7 hours from Pelma to reach Dhule. There is steep ascent path through the pine, rhododendron and juniper forests to the Nautale Bhanjyang. This is the place where we can experience once again the panoramic views of Dhaulagiri range along with unnamed mountains. Then we continue trek to the Seng Khola which lies at the bank of Seng River. Seng Khola is small village where we can see terraces with wheat, buck wheat and mainly potatoes growing on it. We trek to steep rocky and dry land to reach Purpang en route through alpine grass land. Purpang is an open rocky grass land surrounded by mountains. During the trekking period, we have the panoramic views of Dhaulagiri range, Kantagaton Himal, Nurbukang Himal and other unnamed mountains. Trekking to Sahar Tara take approx. 7 hours follow steep ascent up to Jangla Bhanjyng through rocky trail. Later we descend gently to the Tokar, a village surrounded by hill. We continue to the Sahar Tara through few small village and sparse vegetation. We trek to Kanjgaon via Tarakot, Yalkot Khola. Both are the small village situated in this region. Later we also walk to another small village name as Kanjgaon where we can find small market, teahouses and lodges. We spend overnight here at tented camp. We trek to gentle descent path along the bank of Thulibheri River passing through small villages and terraces to reach Dunai. Dunai is headquarter of Dolpo district lies at the Bank of Thulibheri River. There we can find lodges, teahouses, government offices. This is very short trekking period approx. takes 3 hours. We pass through small villages, terraces and sparse vegetation to reach the Dunai. Most of the people involve with farming. This is our last destination during the trek. There is small airport, lodges, hotels and typical local houses. We take 40 min. fly to Nepalgunj from here. We spend our day in Nepalgunj and overnight in Hotel. After the very tough 18 days of trekking, you are going to stay in Hotel comfortly tonight. We take early morning flight to Kathmandu. We have enough free time for shopping and sightseeing to the local market. We spend overnight at hotel. We can also discuss on other activities in Nepal such Jungle Safari, rafting, Pokhara Sightseeing, mountain flight etc. 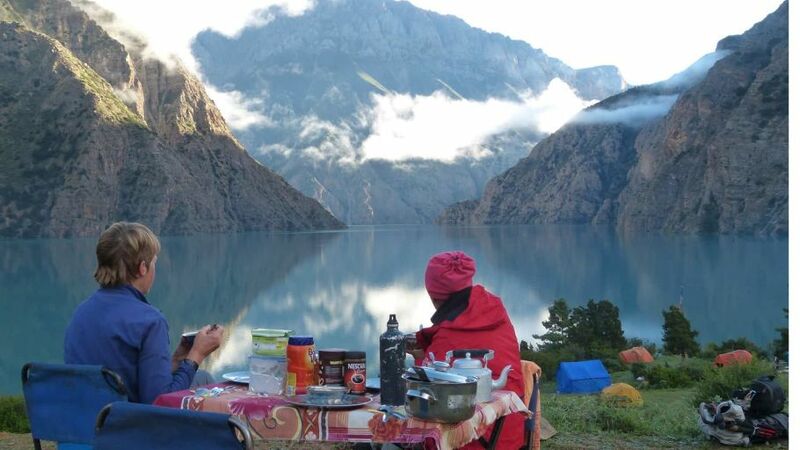 All kind of meal including breakfast, lunch and dinner during the trek with accommodation. Round trip Land and Air Transportation as per the destination and itinerary. English Speaking experienced Trekking Guide (Govt. Trained/Licensed Holder), one extra assistant trek leader for above 8 pax group. 1 porter for 2 person basis (Carry max. 25 Kgs per porter) during the trek. All official document process charges including Trek Permit,Restricted permit, TIMS card & any required permits or Official Documentation for trekking. Note: Entrance fees are included with this package. 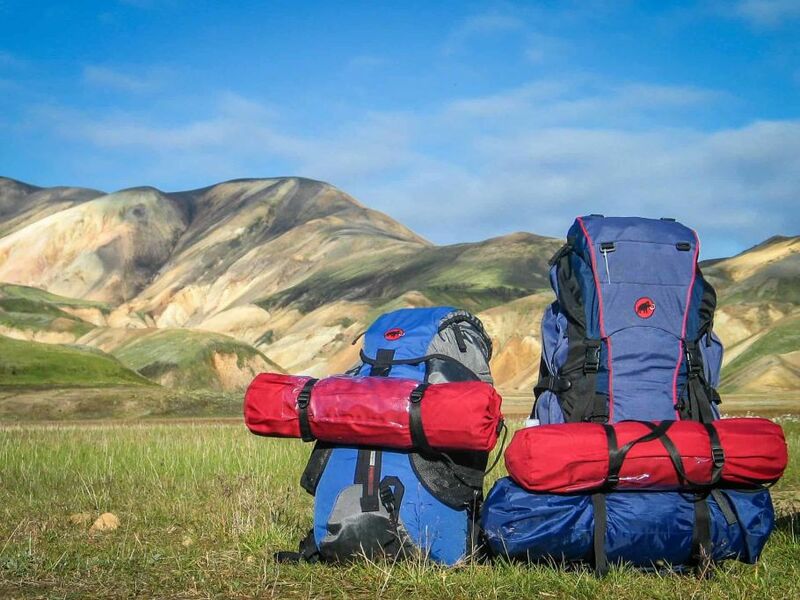 Down Jacket, sleeping bag, Osho World Adventure trekking kit bag/duffel bag, First Aid Kit Box (for Normal Treatment only), T-shirt and Trekking maps. Lunch & Dinner in Kathmandu – keep $ 5 to 10 for per meal in Tourist Restaurant. Personal expenses, such as the phone calls, laundry service, internet, bar bills, battery recharge, hot shower, etc. 1 pair adjustable trekking poles. Although these are listed as optional, these can be of great assistance to people who may think of themselves and generally clumsy or with bad knees, ankles, etc especially when going downhill. Favorite snack foods, no more than 2 pounds. Paperback books, cards, mp3 player (there are a couple of stops where you could recharge. Avoid players with moving hardware as it may not function. Remember, keep these items lightweight. 1 light weight point & shoot camera or 1 large SLR. Digital cameras are ok, but you must keep the batteries warm when not in use. Hydration bladder with drinking tube and tube insulator. A pee bottle for men and pee funnel for woman, some swear by them to avoid that chilly late night trip. 1 small stainless steel thermos.